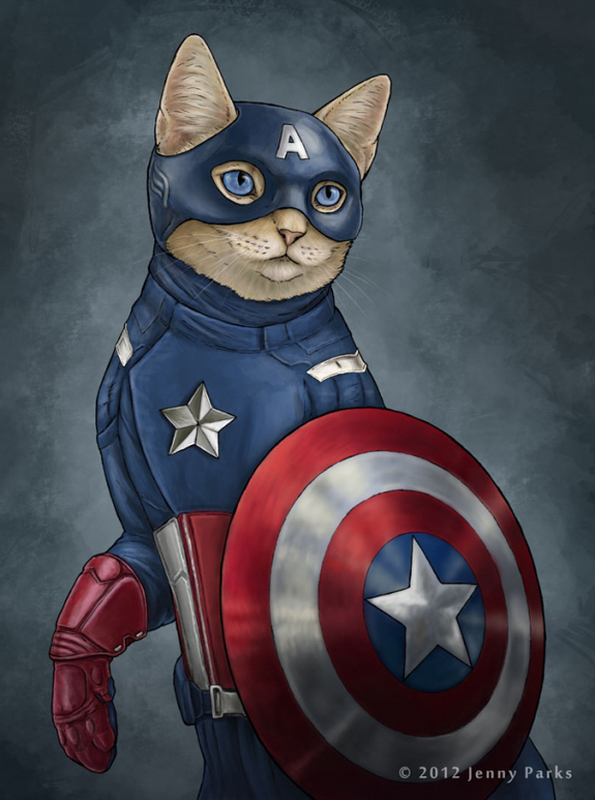 The fat cats play the superhero in a series of illustrations made by Jenny Parks as Captain America, Batman, Thor or the Hulk. 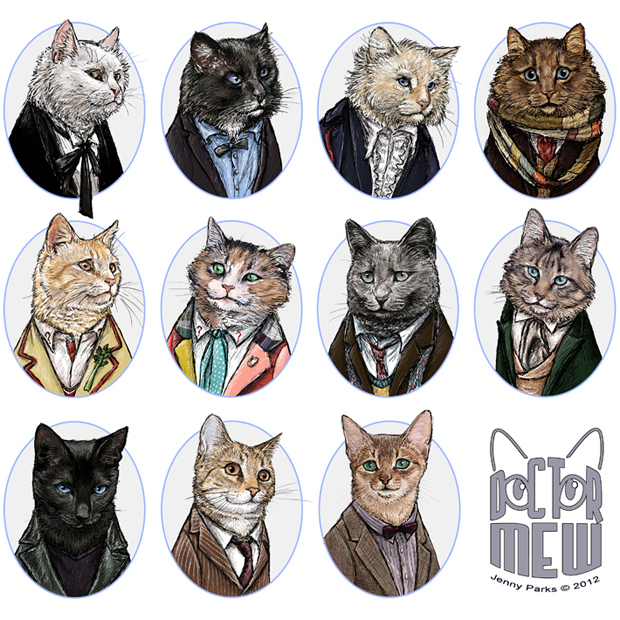 Discover the other fascinating side of our friends, the cats. 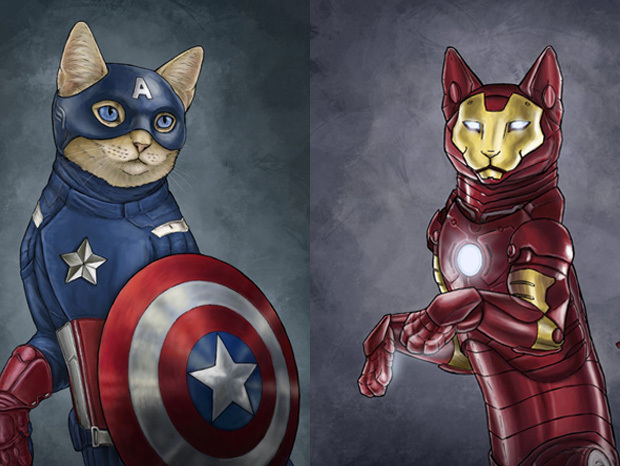 The universe of superheroes still inspires many artists like Jenny Parks , an artist with a strong passion for cats. 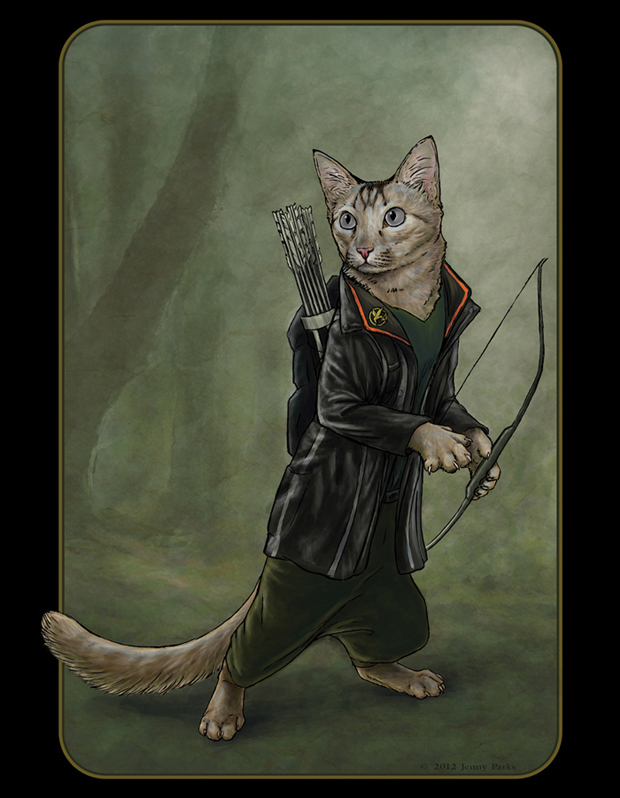 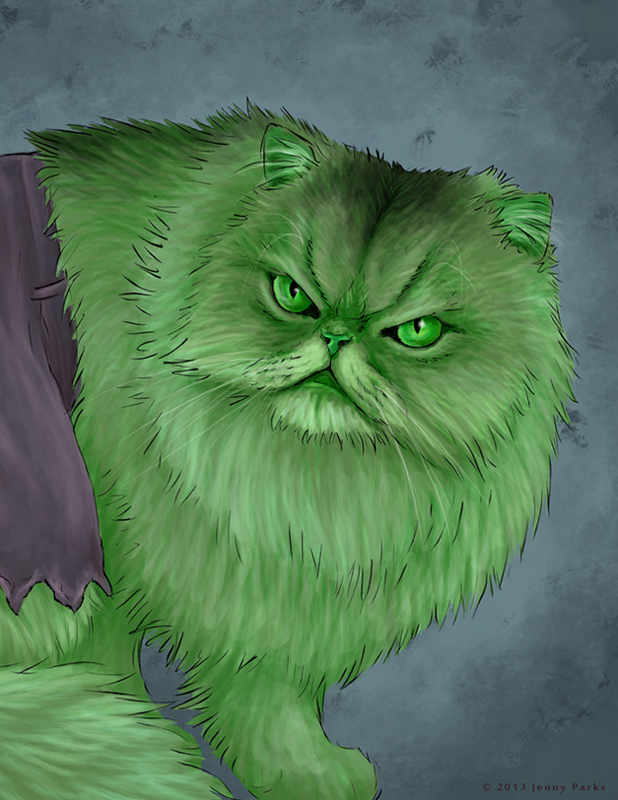 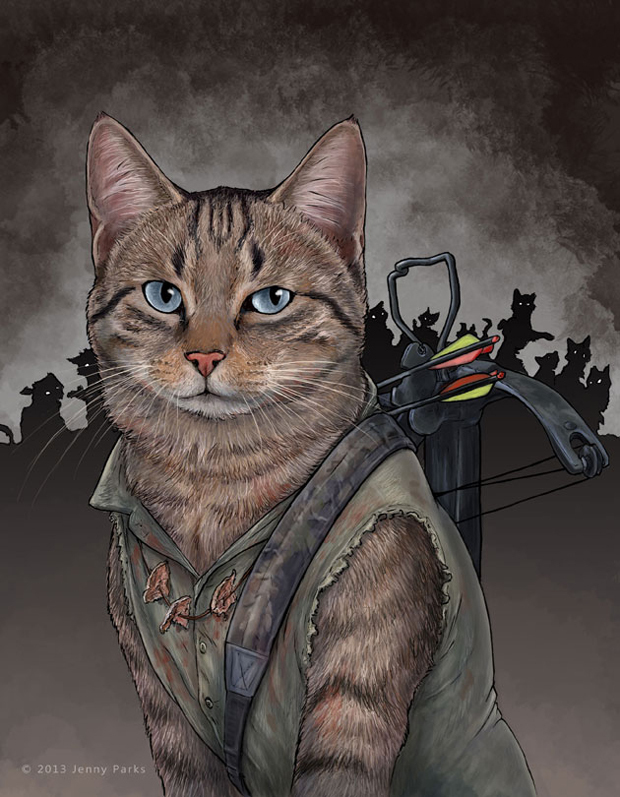 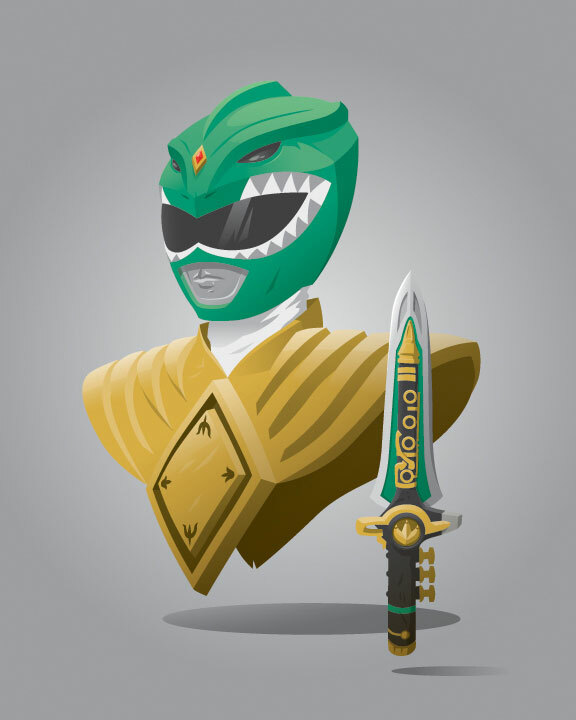 In this series of artwork, we find cats in the costumes of Thor, Loki, Hulk and Batman e.t.c. 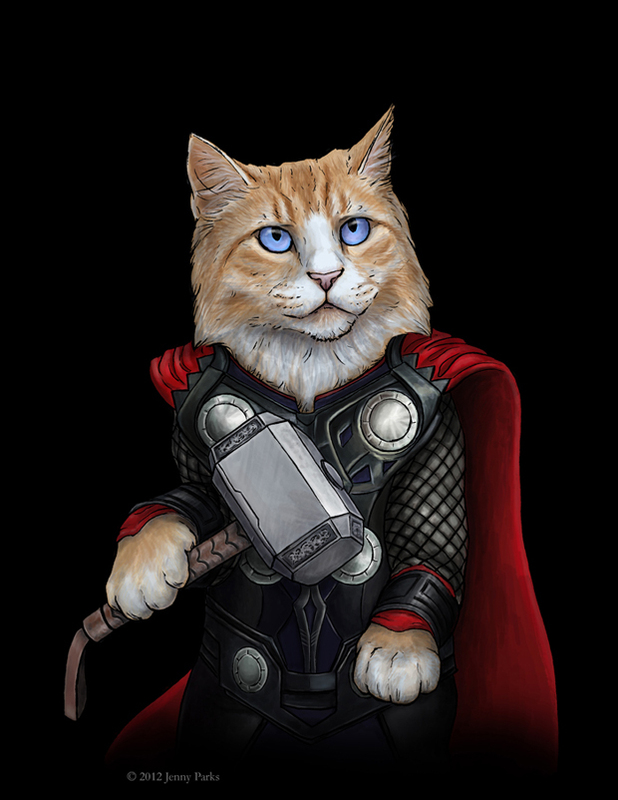 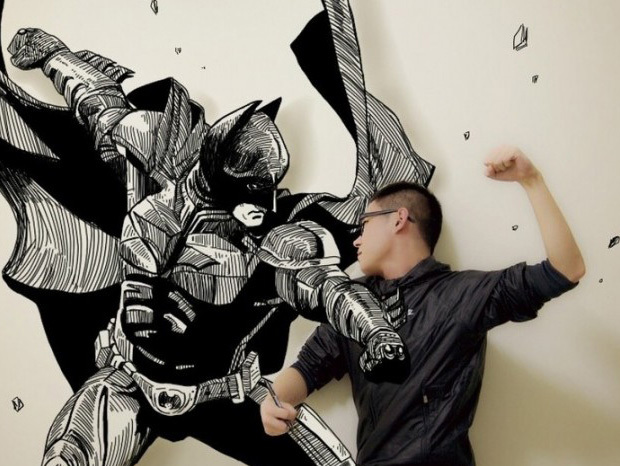 After seeing this, the cartoon makers can make cartoons on the theme of superhero cats! 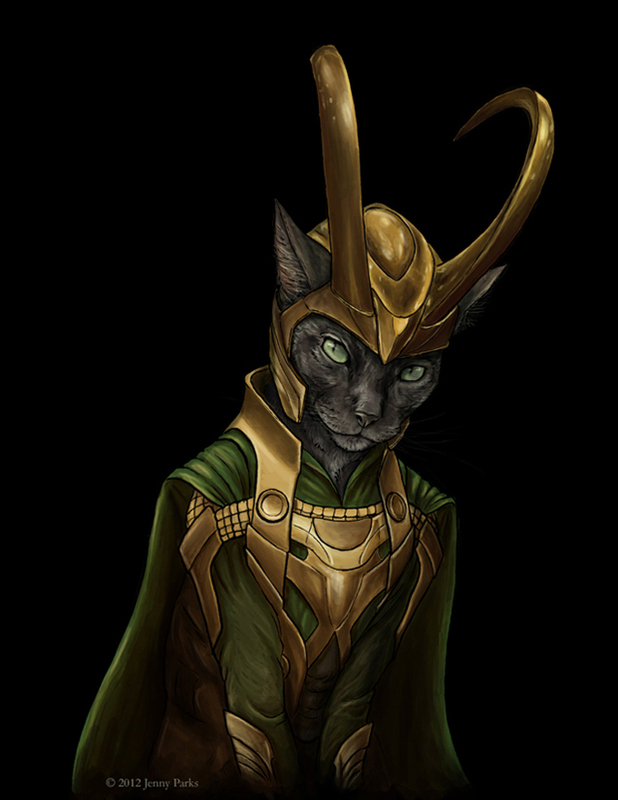 What cat in your opinion has the best armor? 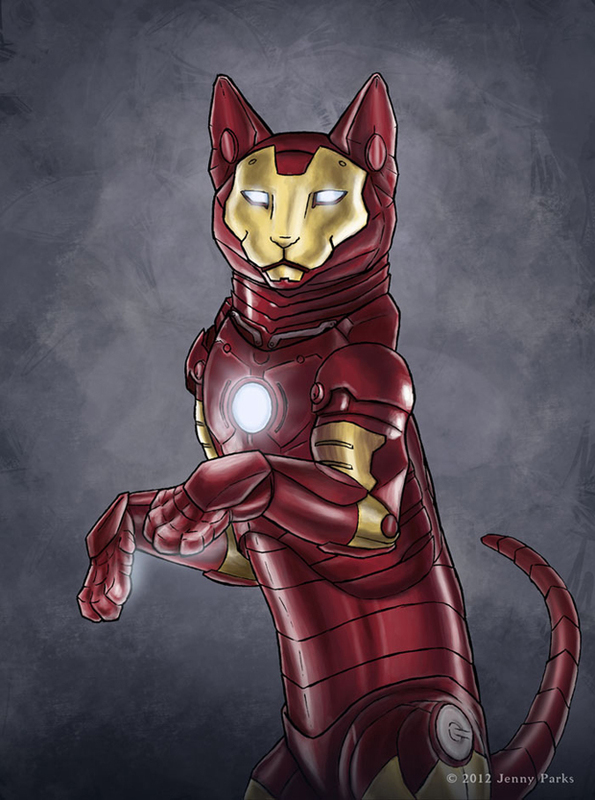 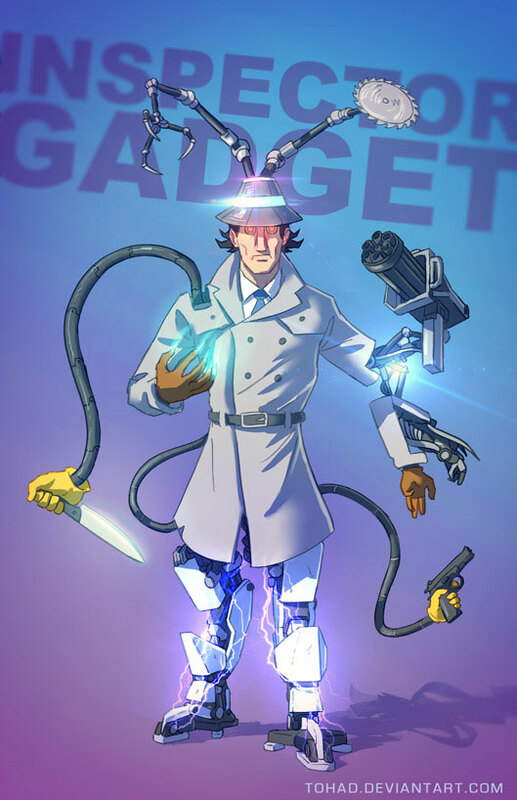 What other superhero would you like to see turned into a cat?